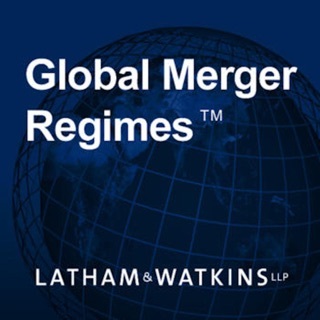 The Book of Jargon® – Cryptocurrency & Blockchain Technology is one of a series of industry and practice area-specific glossaries published by Latham & Watkins. The definitions contained in The Book of Jargon® are designed to provide an introduction to the terms and slang common in the worlds of blockchain and cryptocurrencies. Many of these terms raise complex legal issues on which specific legal advice will be required. The terms are also subject to change as applicable laws and customary practice evolve.